ANTI VIBRATION PAD 18 IN. X 18 IN. X 7-3/4 IN. ANTI VIBRATION PAD 2 IN. X 2 IN. X 7/8 IN. New Eva Pad Outperforms Cork and Rubber Pads. Size: 2" X 2" X 7/8". 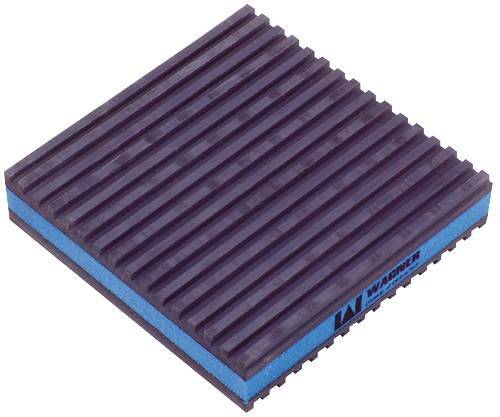 ANTI VIBRATION PAD 4 IN. X 4 IN. X 7/8 IN. New Eva Pad Outperforms Cork and Rubber Pads. Size: 4" X 4" X 7/8".